My Snow Faux Fur Footstool is fun and dramatic all wrapped into one! 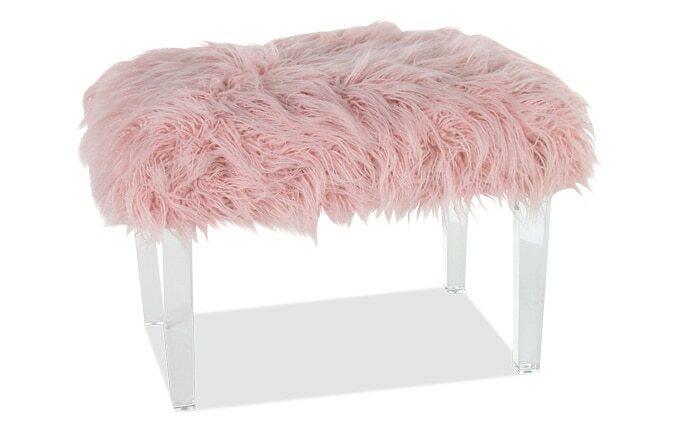 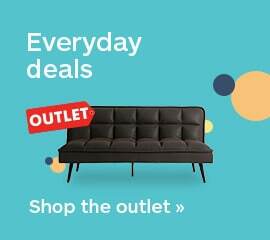 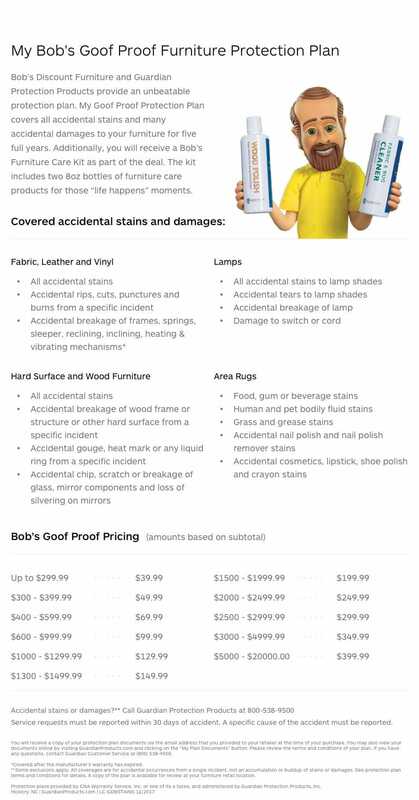 Perfect for adding flair to any space in the house. 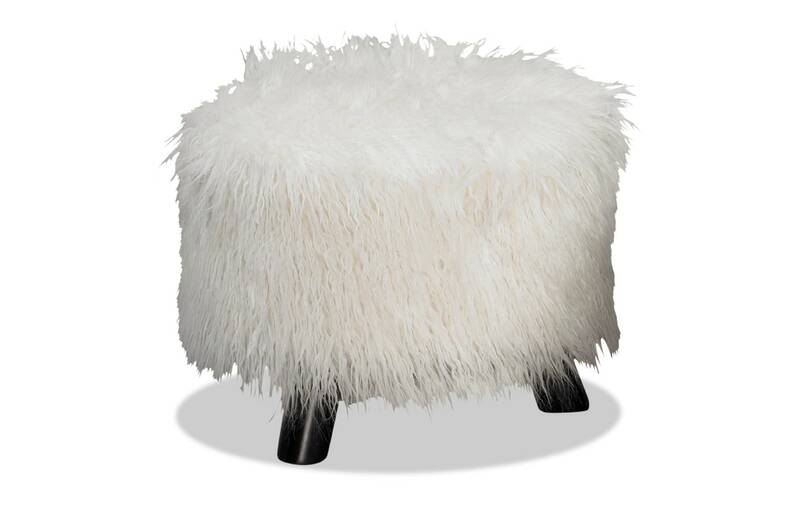 Place this small plush stool in front of an accent chair, by a bed or throughout your living space to jazz it up! 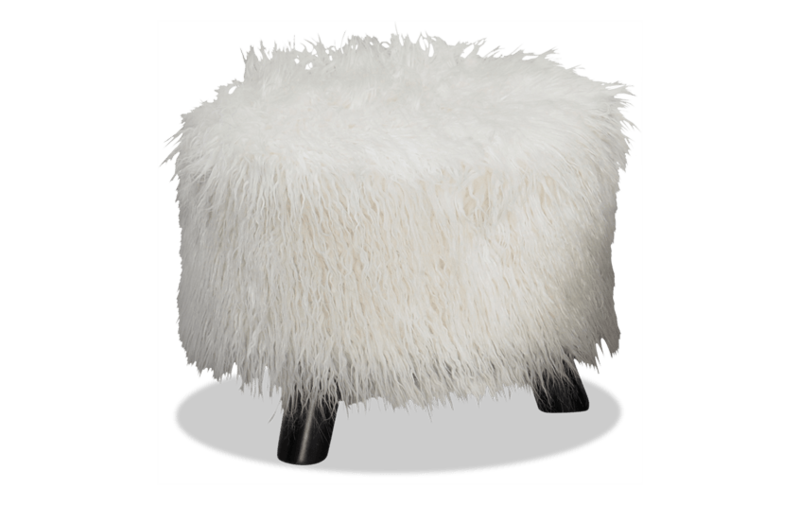 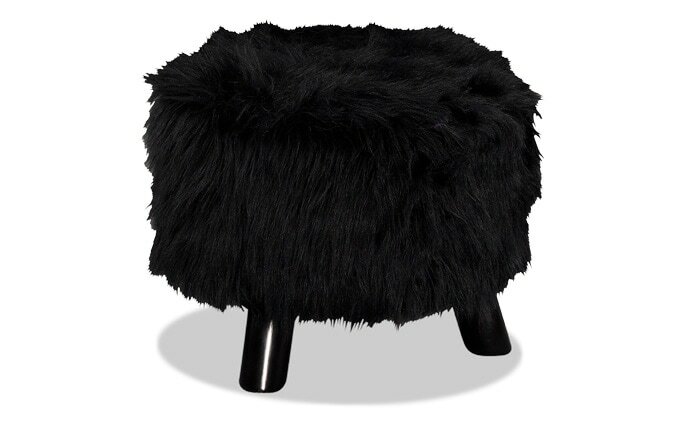 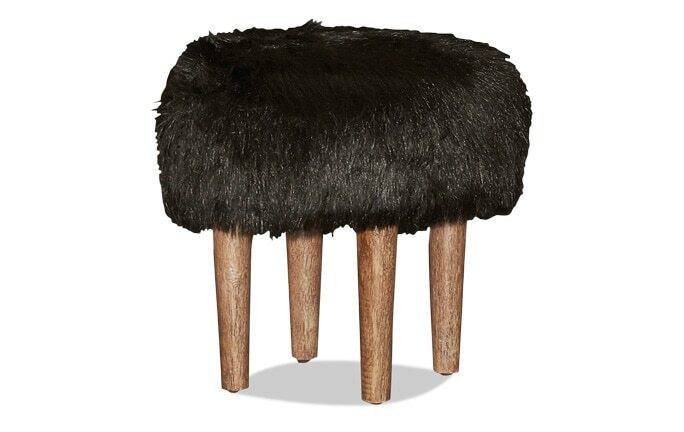 The black finished legs and white faux fur top keep the stool looking sleek and stylish throughout time.